The long-awaited update of the country’s Integrated Resource Plan for power sector spending, the first in eight years, calls for the biggest increase in capacity from wind and natural gas. Former President Jacob Zuma, who left office in February, championed the building of as many as eight reactors, which would have the capacity to generate 9.6GW of energy. Wind and natural gas are each projected to increase by 8,1GW of capacity, while 5.7GW will come from solar and 2.5GW from hydropower, according to the plan. Coal, which currently makes up the bulk of the country’s energy source, will add 1GW. 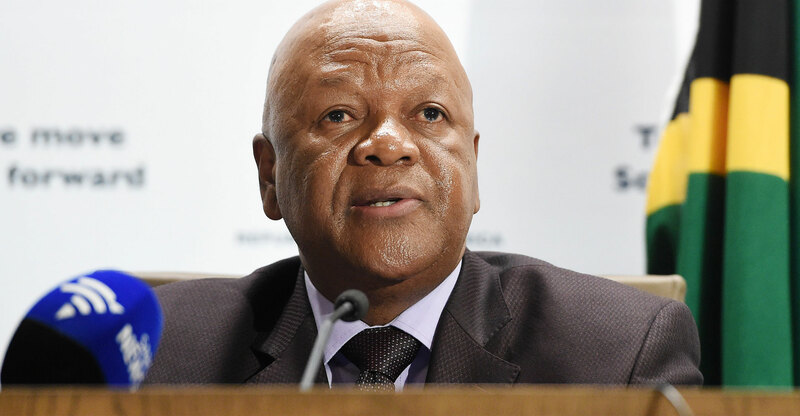 The department of energy, the National Energy Regulator of South Africa and state-owned electric company Eskom are tasked with carrying out the proposals. President Cyril Ramaphosa has this year overseen the replacement of Eskom’s leadership as he seeks to attract US$100-billion of investment to the country. A programme to add more renewable power from independent producers has been revived. Some labour groups have opposed renewable power generated by private developers, arguing that the projects threaten jobs. While coal will decline to less than half of the country’s total installed capacity by 2030, it will still contribute more than 65% of energy production, according to the plan. Gas and wind power will account for more than 30% of capacity.